Always striving to be one of the best Specialist Personal Injury Solicitors. We seek to keep you up to date with Personal Injury Law. I have been injured* in an accident*: What do I do? Injured* at work: What do I do? Injured* in a road traffic accident*: What do I do? Injured* in a slip, trip or fall: What do I do? Workplace Stress and Personal Injuries*. Workplace Sexual Harassment and Personal Injuries*. Personal Injury* Claims* for Children. Transvaginal Mesh Problems and Claims*. The Injuries* Board: How does it work? How is my Personal Injury* claim* valued? 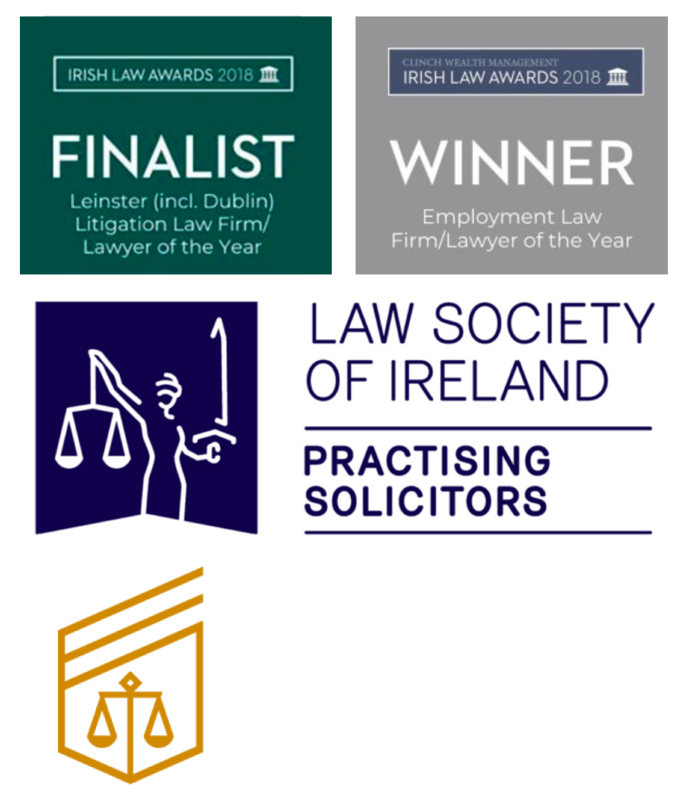 Personal Injury* Awards and the Compensation Culture. Time Limits in Personal Injury* Cases. Sick Leave and Sick Pay after an accident*.